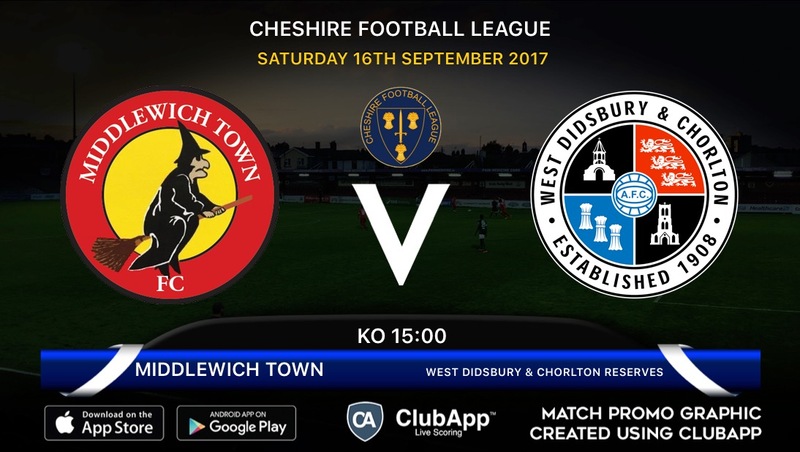 West finally return home this weekend as they welcome top of the table Runcorn Town to Brookburn Road on Saturday, 3pm KO. The last two meetings between the two sides have produced goals, no less than 13, when West ran out 4-1 winners last season before tasting defeat at the Pavilions for the first time in the return losing 6-2. With the two teams both boasting two of the divisions most lethal strikers in Craig Cairns, currently sitting top of the golden boot race with 12 goals, and Tom Bailey, one place behind him with 10, its unlikely that this fixture will fail to produce goals this time around. In addition, Runcorn Town also boast a 100% league record having won all seven of their league fixtures to date whilst West haven’t been in league action since September 1st when they lost 3-0 away to Irlam. Kick off on Saturday is 3pm, admission is £5 for adults, £3 concessions and FREE for under-12s. 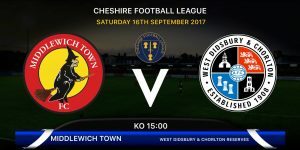 Away from Brookburn Road, West’s second XI are in Cheshire League action as they face a tough trip to high flying Middlewich Town who sit second in the table having collected 15 points from their opening 8 games and will be looking to close the four point gap to Egerton in first place. The two sides met at Brookburn Road in which the home side came from behind to win a thrilling game 3-2 thanks to a late winner from James Tootle. On Sunday, West Women continue their road to Wembley as they take a trip to the seaside to face Blackpool Ladies in the FA Women’s Cup Second Qualifying Round. After last weekend’s game was postponed, not once but twice, Paul Caddick’s side will be chomping at the bit to build on their impressive win against Warrington Wolverines in the previous round. The second qualifying round will take place at the HASRRA Pavillion in Thornton Cleveley’s, 2pm KO with FREE admission. As always we will round up the latest of the weekends action on the website following each game.